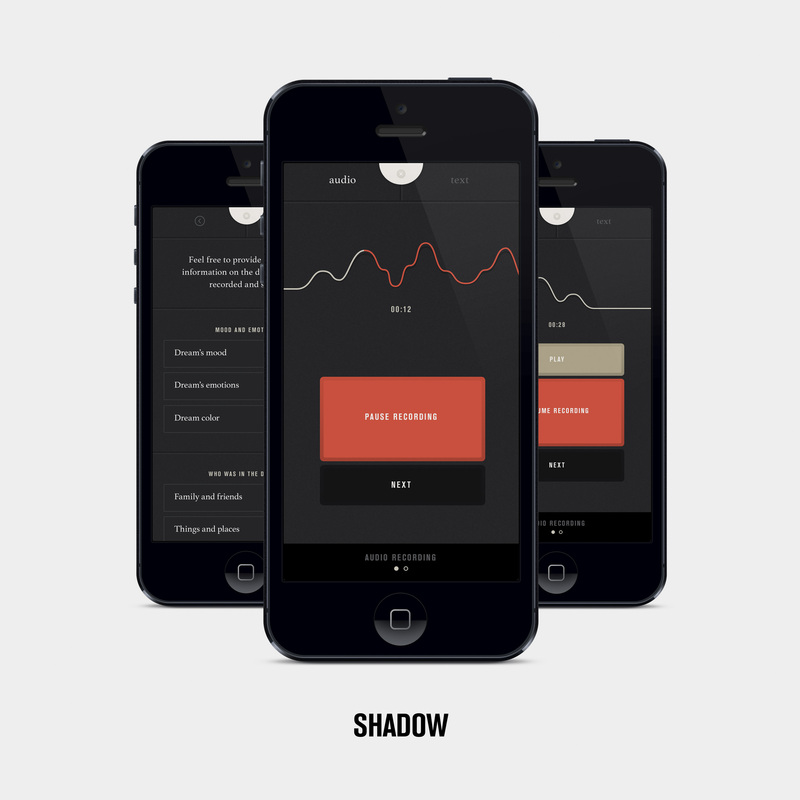 Hunter Lee Soik and partners have produced Shadow, an app for iPhone and Android devices that facilitates the recording of dreams, plus archives and analyzes the data it retrieves. You can find the Shadow community on Facebook. There is also a TED talk with Hunter Lee Soik here.